Fans of Gone Girl need to get their hands on this book! Conflict seems to follow Polly wherever she goes, even quaint little towns in Delaware. As the summer gets hotter in Belleville, Polly’s attraction to Adam, a guy just passing through, intensifies. Their storied pasts are as intertwined as they are and it seems that dark secrets will resurface just in time to ensnare them for good. 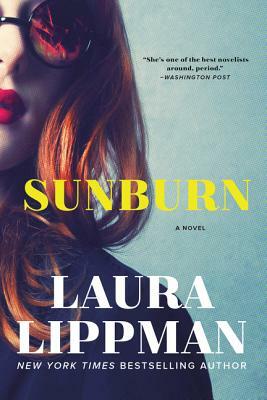 Lippman delivers a fast-paced read with complex characters that will leave you guessing until the very last sentence.